According to new reports, officials in South Korea’s Financial Supervisory Service have been accused of insider trading ahead of announcements on cryptocurrency regulation. In the wake of shockwaves sent through the cryptocurrency community due to a pre-emptive announcement made by South Korea’s Ministry of Justice with regards to forthcoming cryptocurrency regulation, several government officials have now been accused of insider trading. According to media house Chosun, officials from South Korea’s Financial Supervisory Service who were aware of imminent announcements regarding either a total ban or the imposition of regulation reportedly bought and sold cryptocurrency prior to the full release of relevant information to the public. Financial Supervisory Service chief Choi Hyung-sik confirmed the news, stating that “We have confirmed the intelligence… We have confirmed that some public officials have done such an act”. 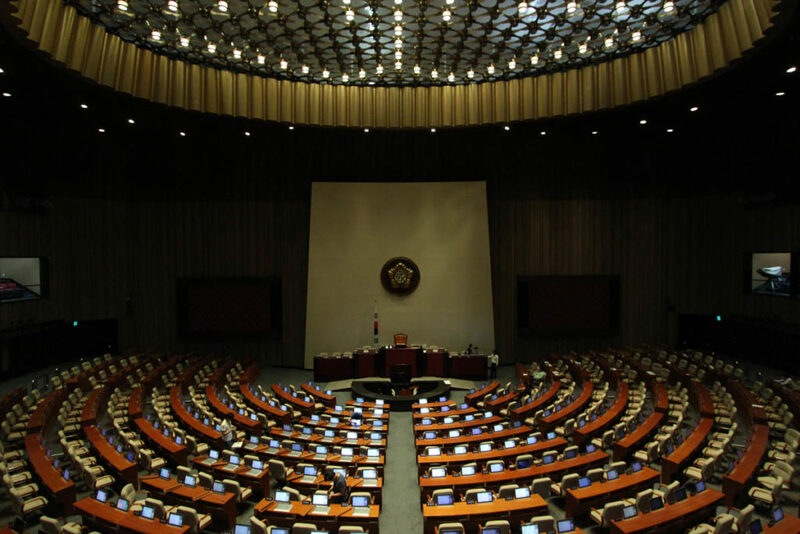 The news comes after a mass petition circulated to some 200,000 signatories earlier this week, which demanded that South Korea’s government immediately reverse restrictions on cryptocurrency trading and fire several high-profile ministers within thirty days. Reportedly, Minister of Justice Park Sang-ki’s controversial statement – which offered that a total ban on cryptocurrencies was forthcoming – was issued without the consent of the Ministry of Strategy and Justice as well as other government agencies involved in the South Korean cryptocurrency regulation task force. A recent report claims that representatives from the Korean Financial Services Commission have met with representatives from both Japan and China to discuss the mutual oversight of cryptocurrency investment. How should South Korea proceed? Could regulation more effectively govern any future incidents of insider trading? Be sure to let us know your thoughts in the comments below!